My name is Li Yuan. I am from Harbin, China. 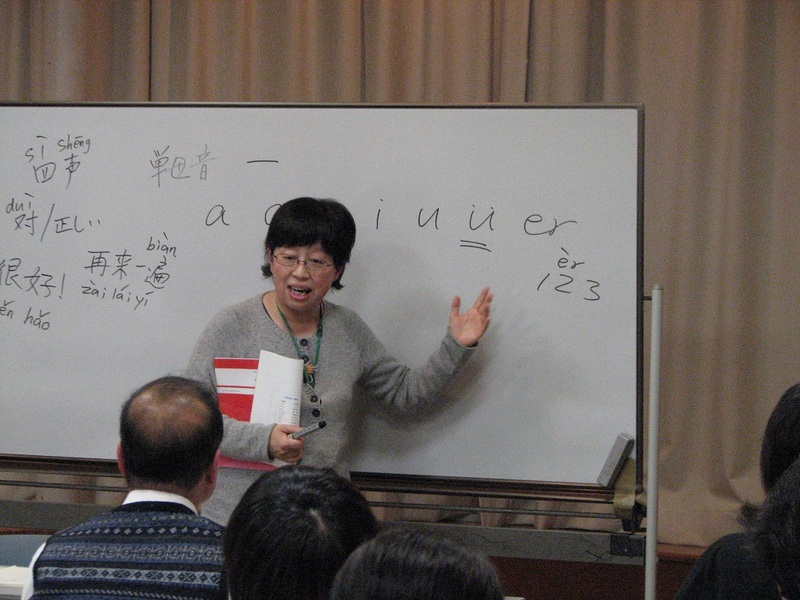 I came to Japan for study and became a teacher of Chinese. 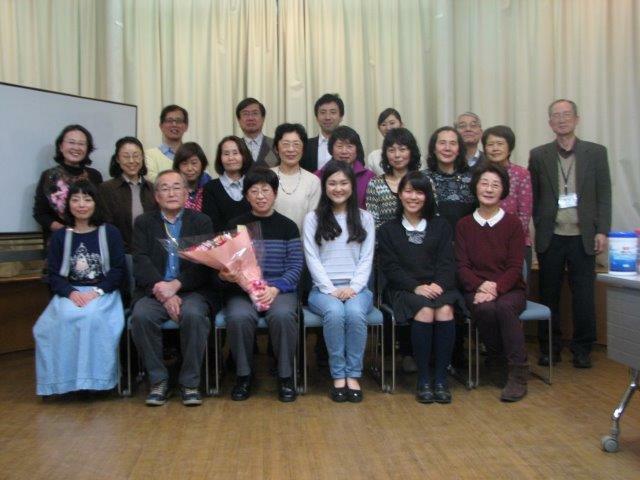 I am teaching at a girls high school in Yokohama, and at companies and public offices in Aoba Ward. 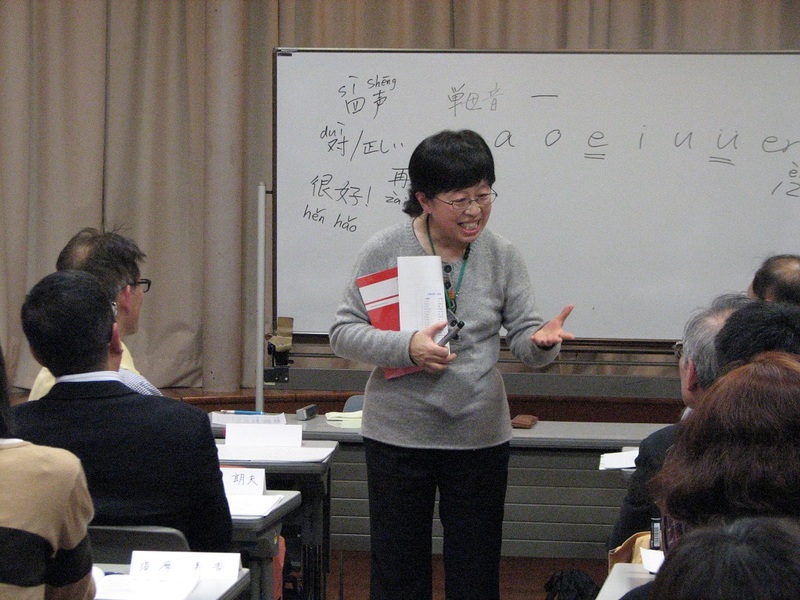 I teach Chinese in Chinese focusing on conversation placing emphasis on pronunciation, vocabulary, and grammar. Based on a text book, I also introduce Chinese affairs and culture. 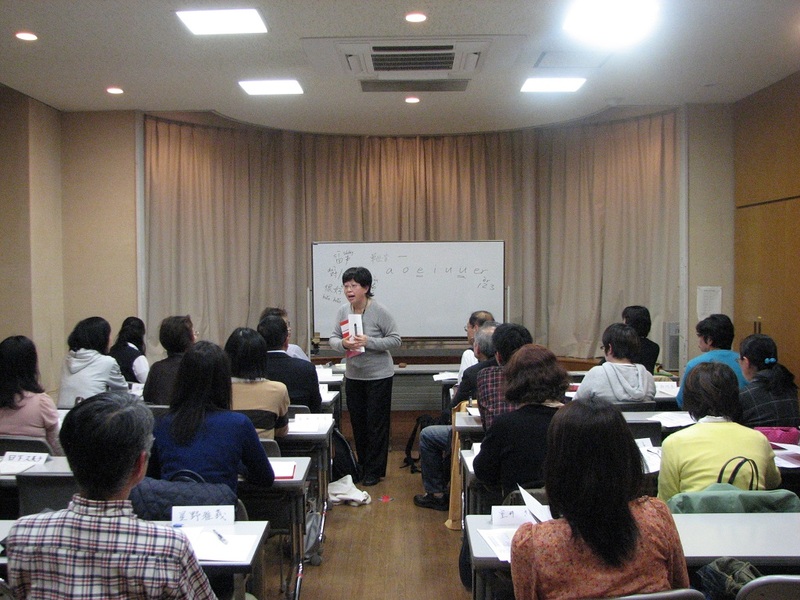 The class is so exciting that I feel the class hour is too short. 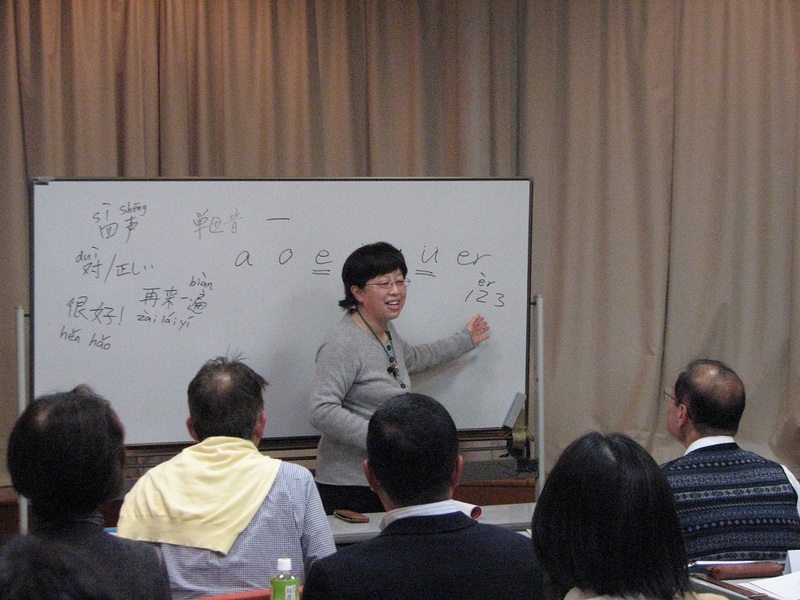 I will do my best to make the Chinese class fruitful to you..
Let's continue the effort of studying Chinese together.